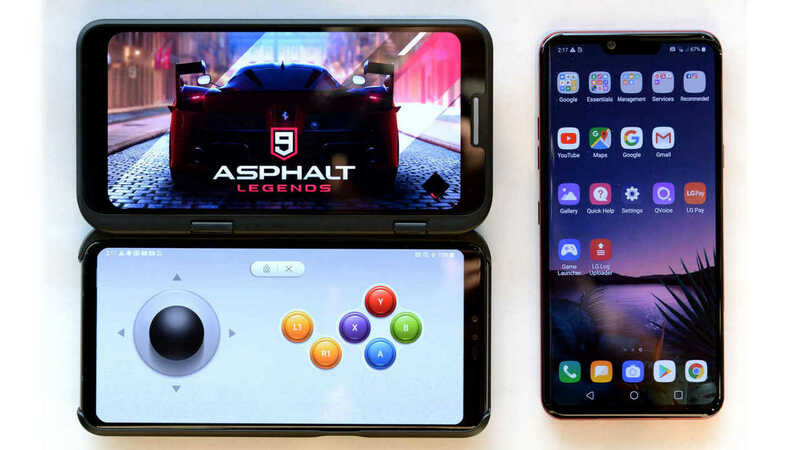 These devices might join the G8 ThinQ and V50 ThinQ which are expected to launch on 24 February. 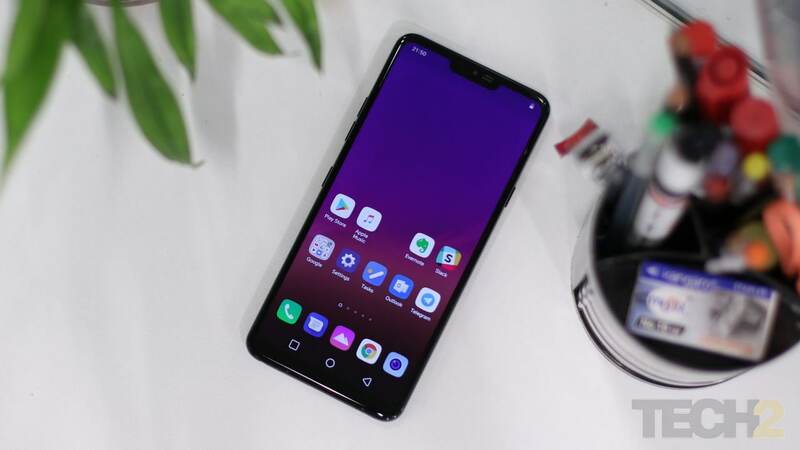 LG G8 ThinQ does not have too many differences from the LG G7 ThinQ released last year. 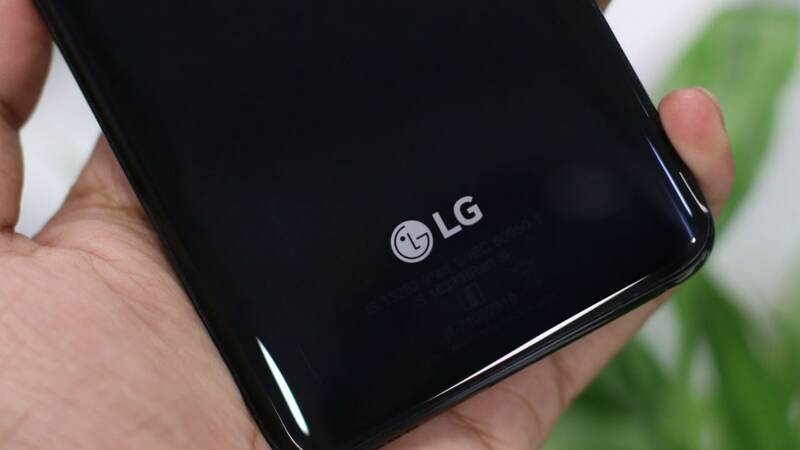 LG G8 ThinQ is also expected to come with an attachable second screen, touchless gesture interface. 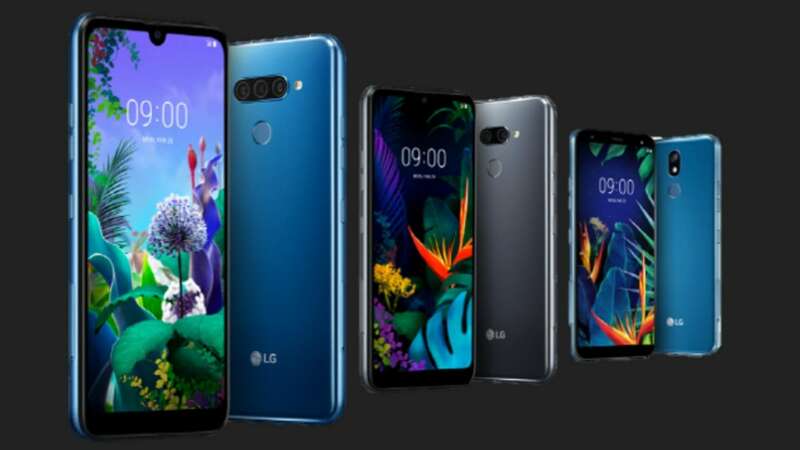 The 5G device will also have a unique 'Vapor Chamber' which is a heat-dissipation device made of copper. 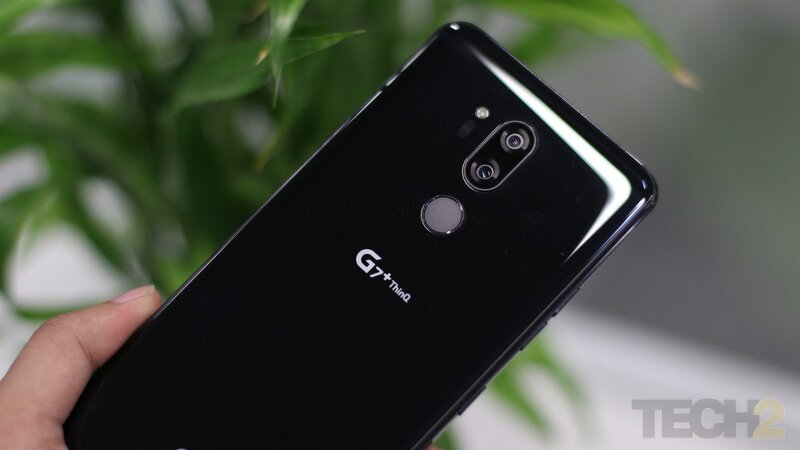 The LG G8 ThinQ can reportedly recognise hand gestures from nearly 11-inches away using a sensor.